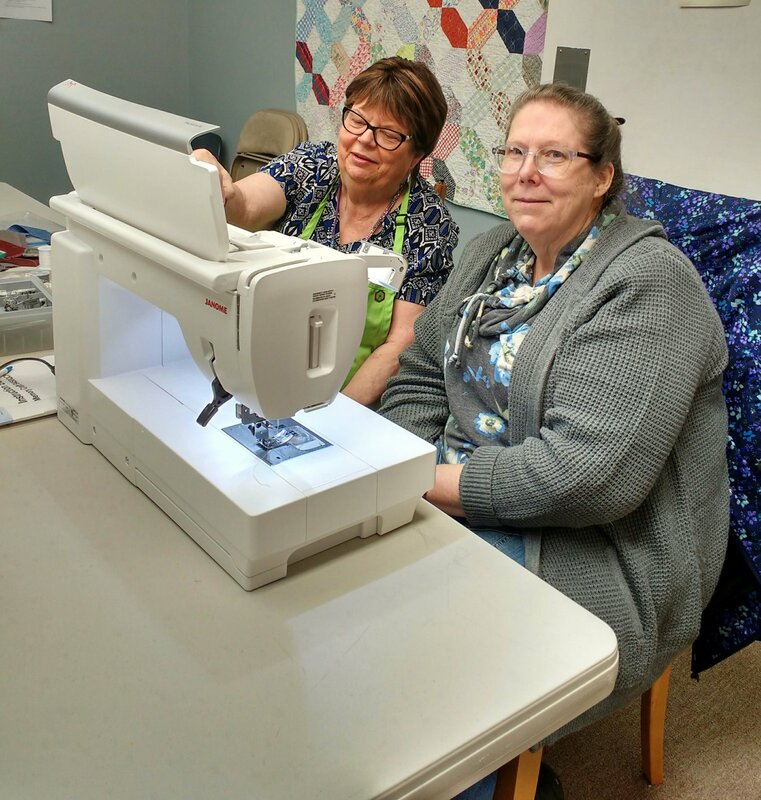 Learn how to use your Janome sewing machine. One hour private class designed to help you know how to operate your machine. We say one hour, but if your machine is more involved, there is time built in to go longer.